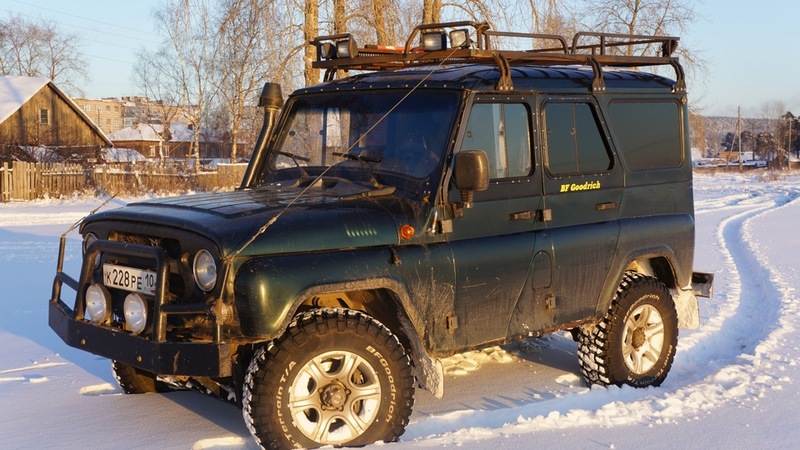 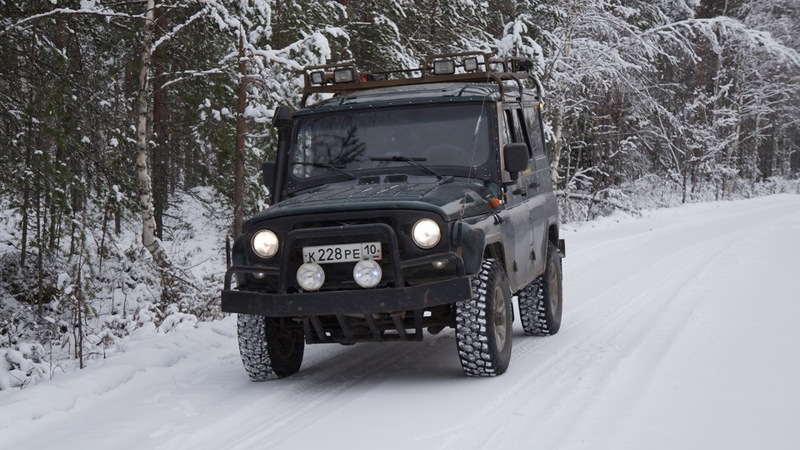 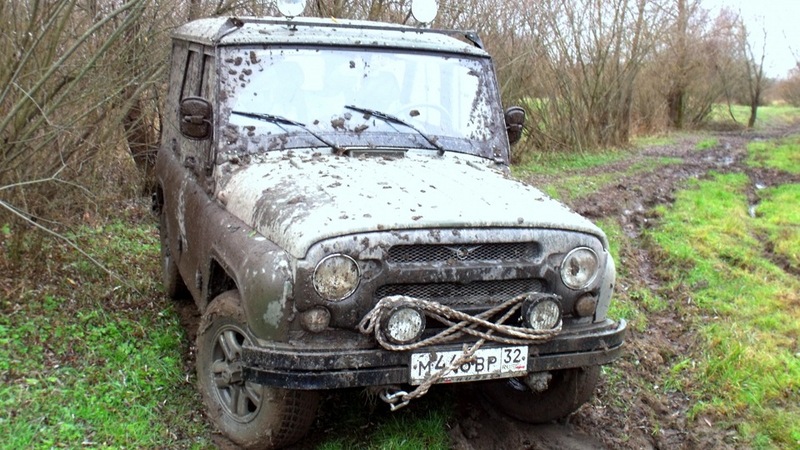 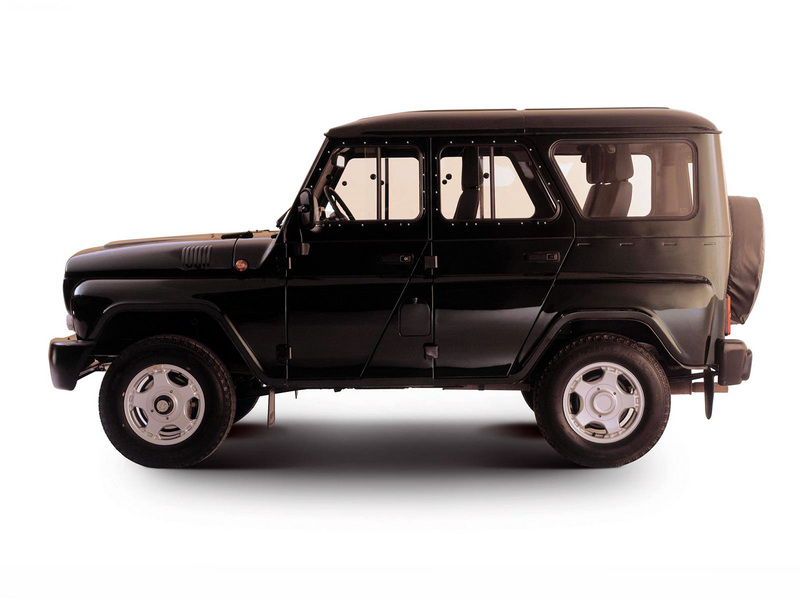 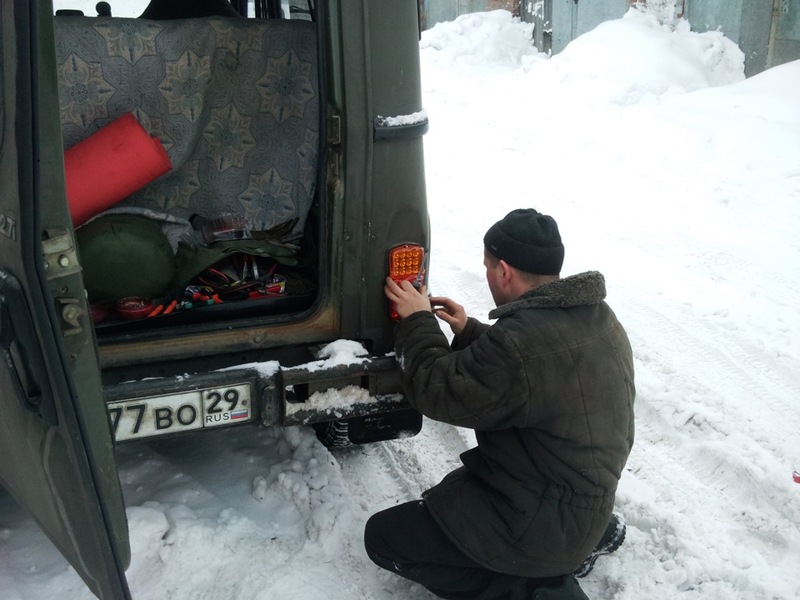 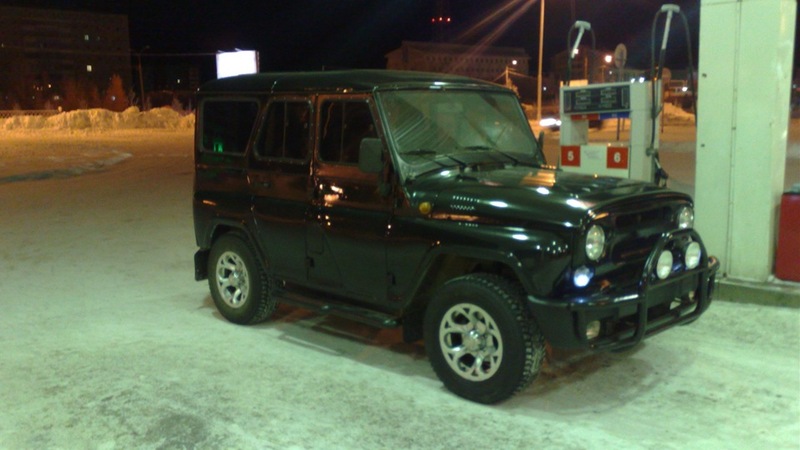 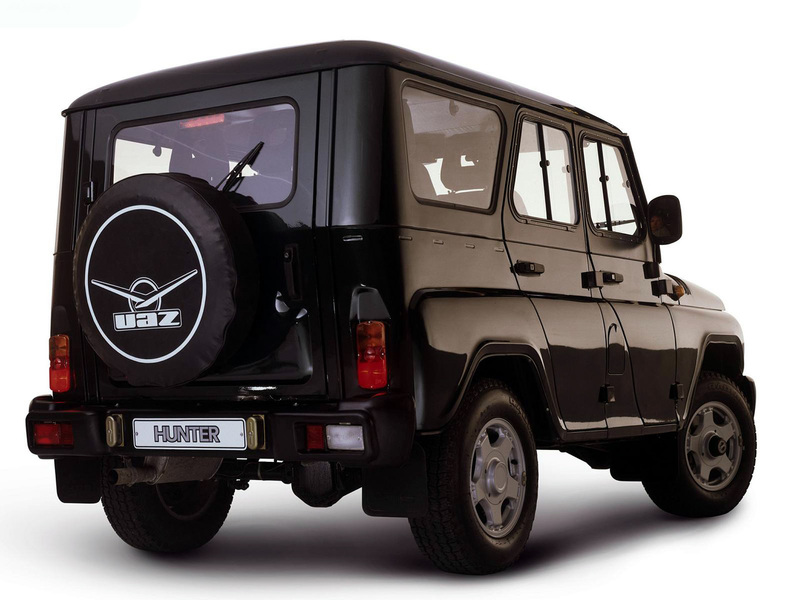 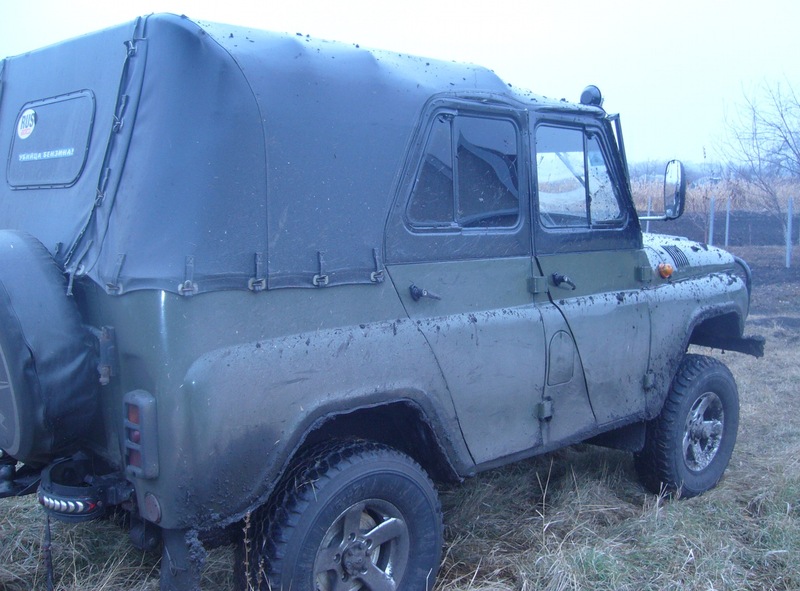 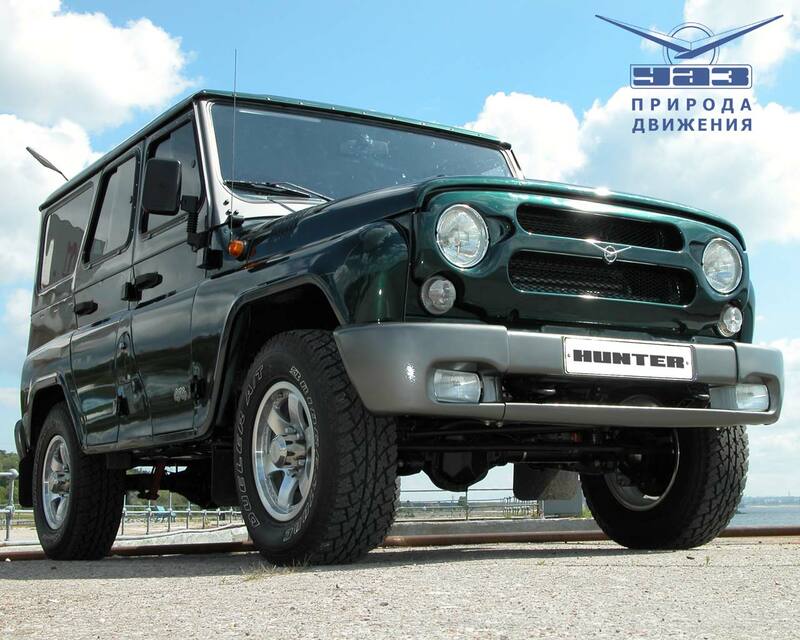 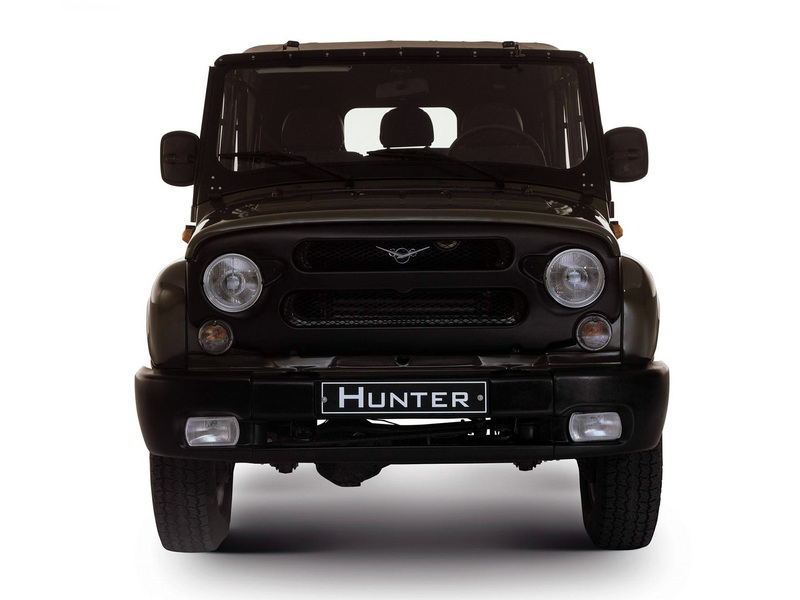 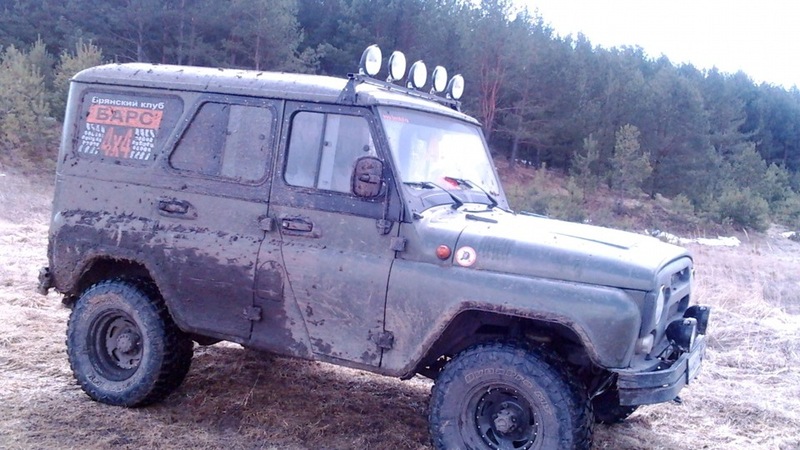 UAZ Hunter (UAZ-315195) - passenger road vehicle (suv) for use on roads of all categories, as well as cross country. 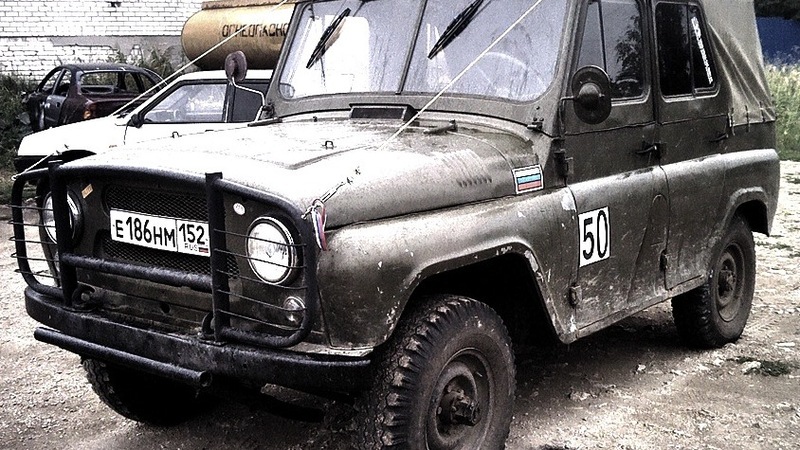 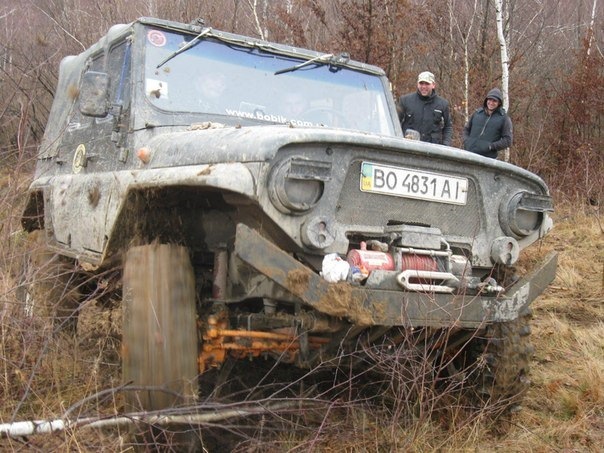 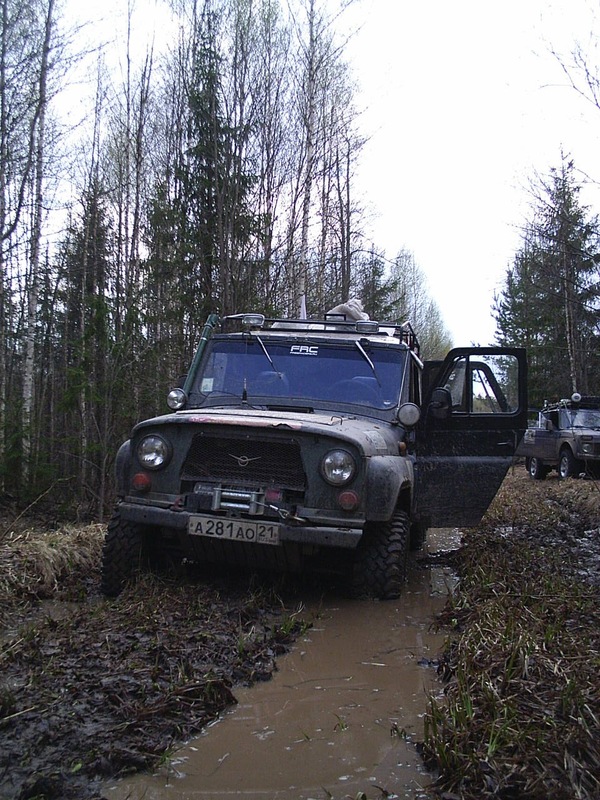 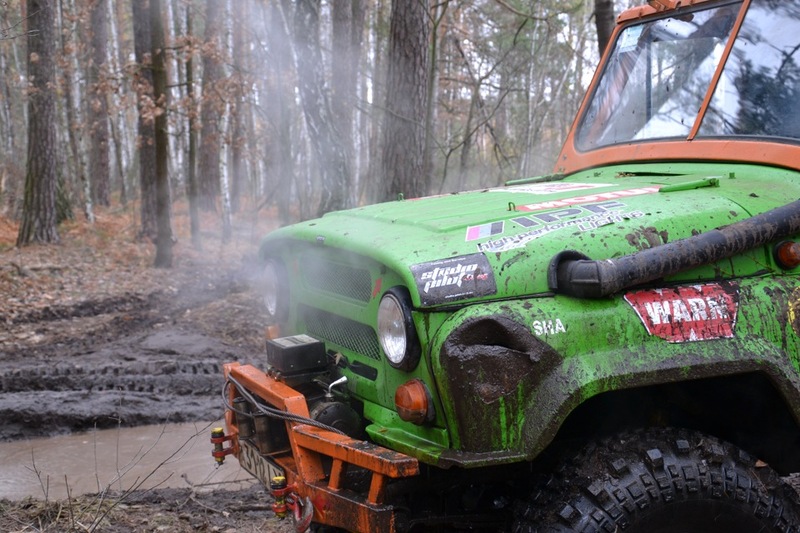 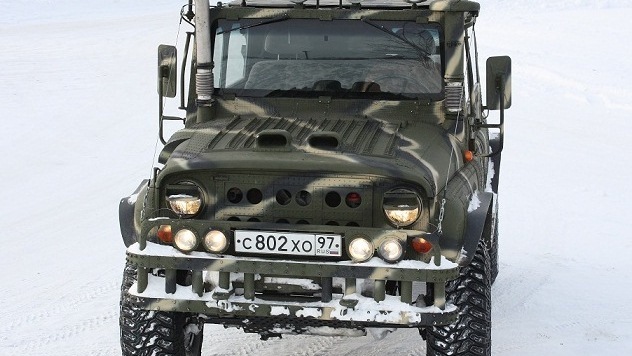 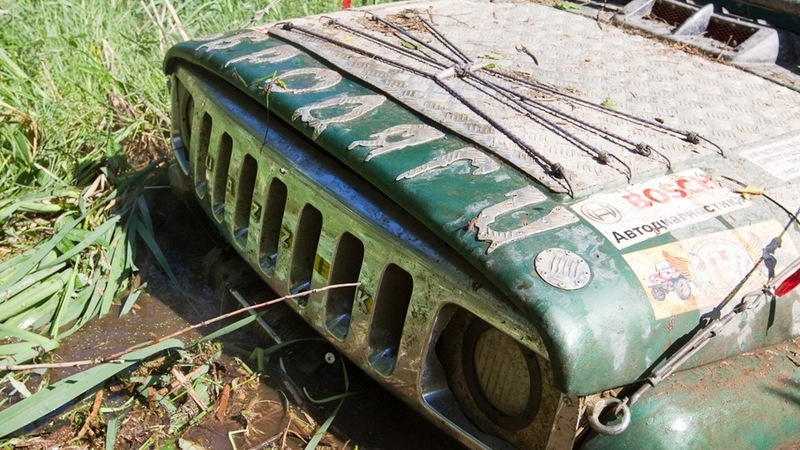 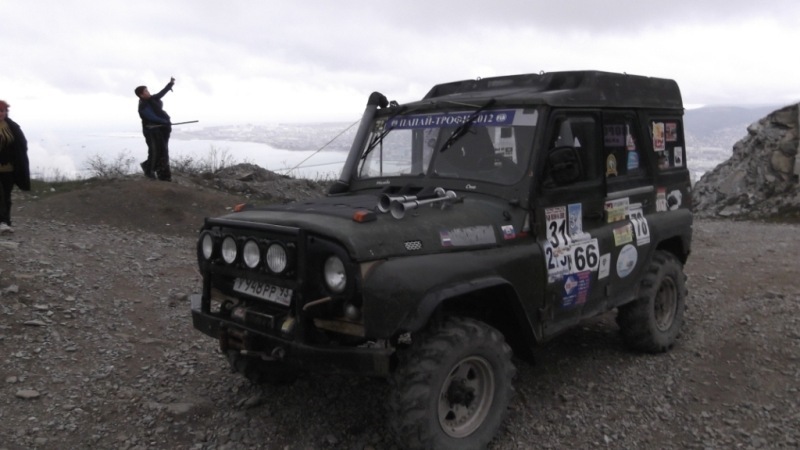 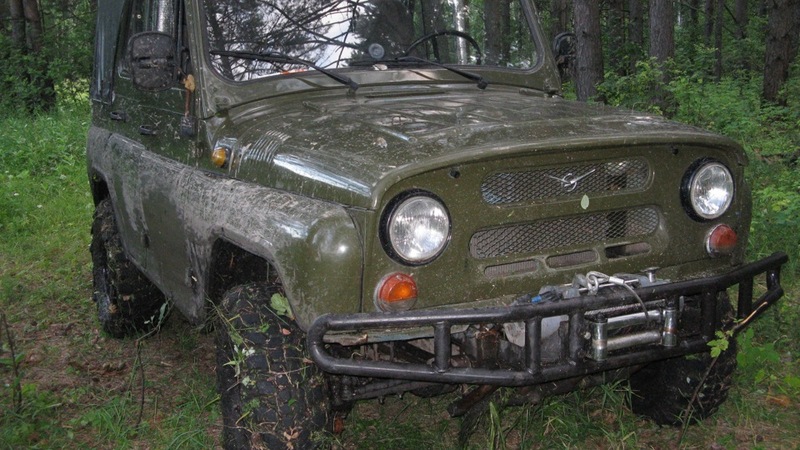 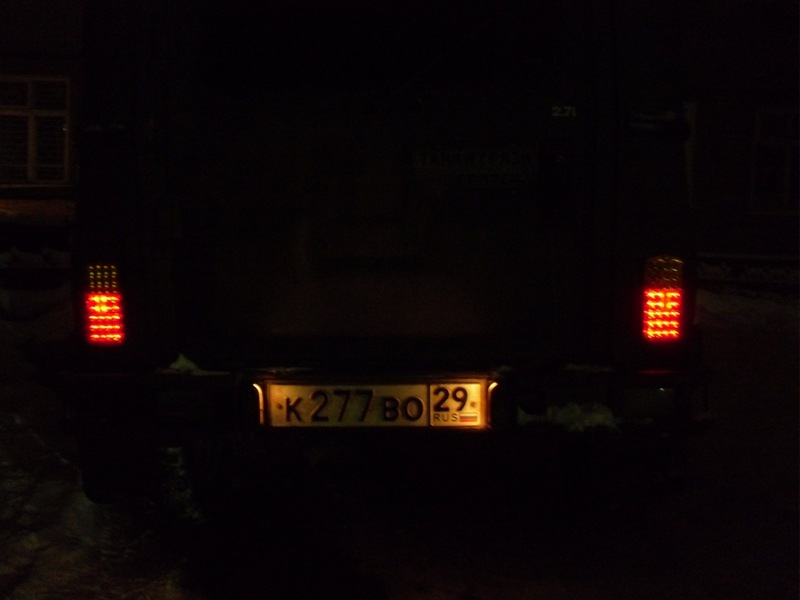 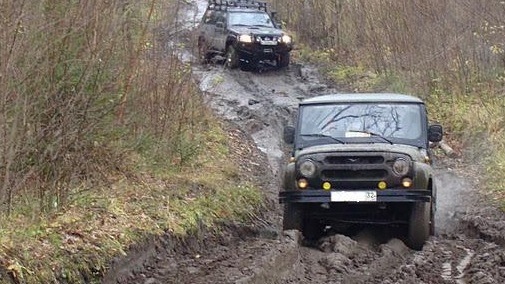 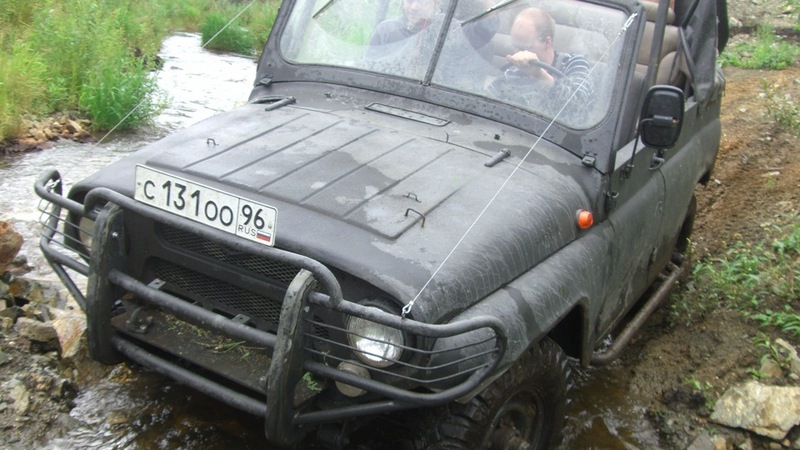 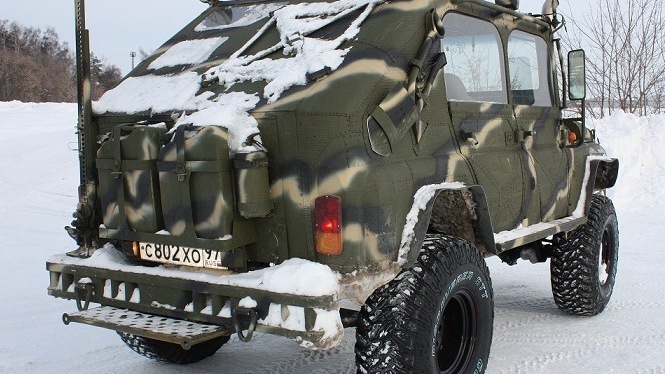 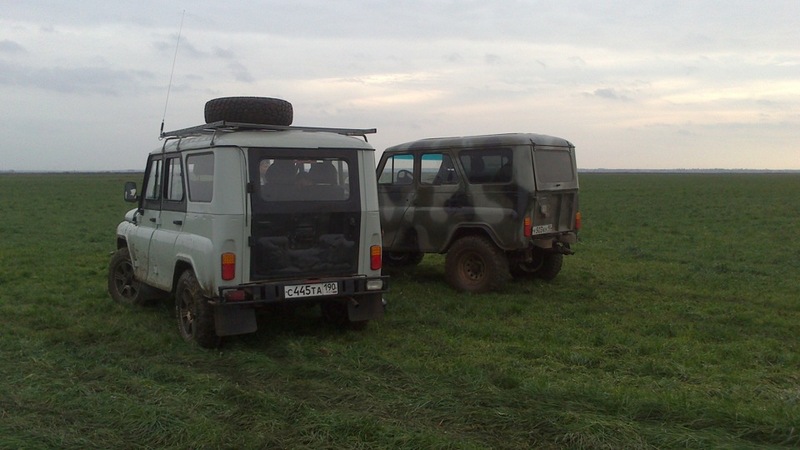 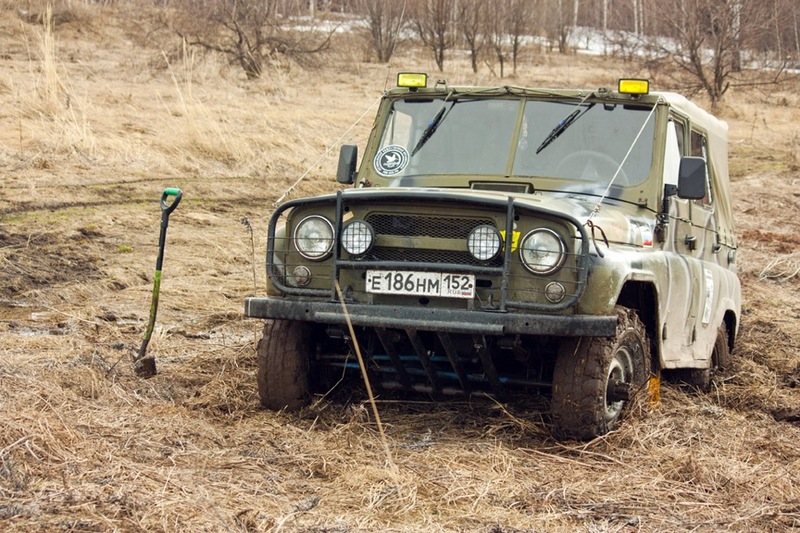 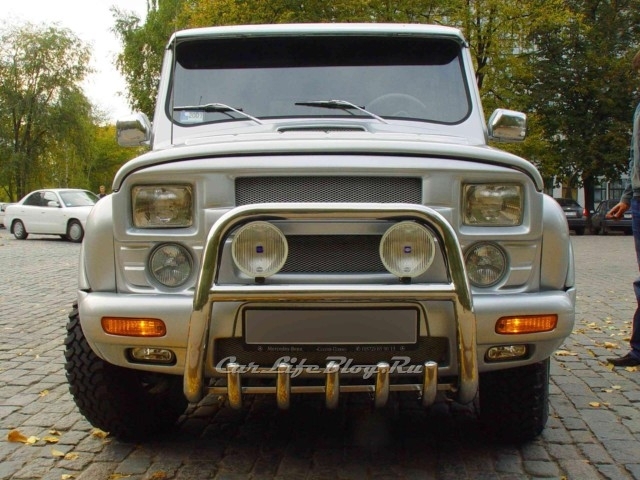 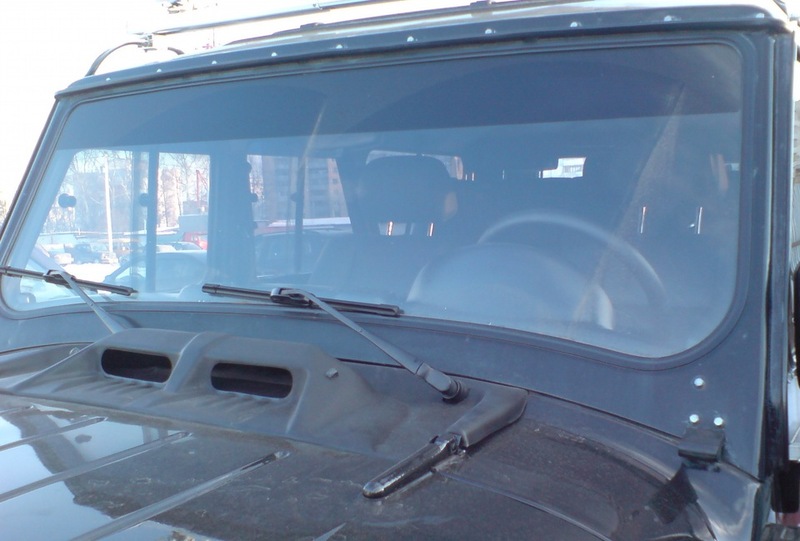 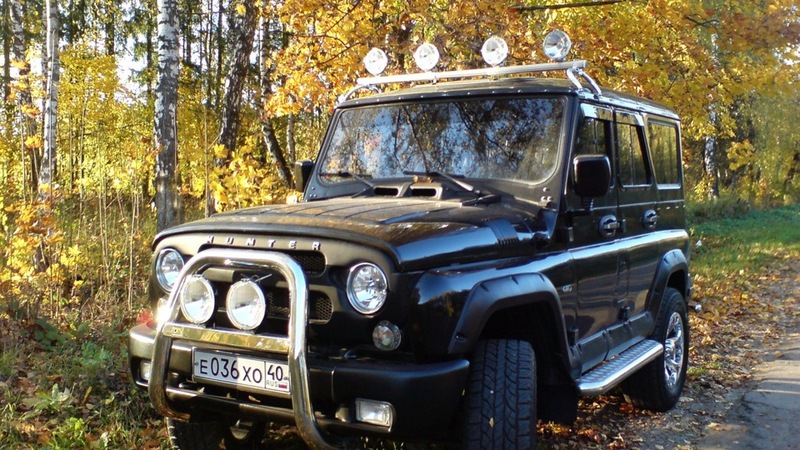 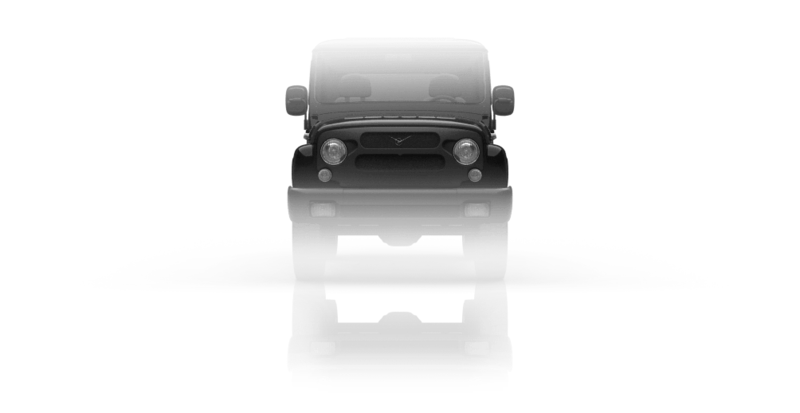 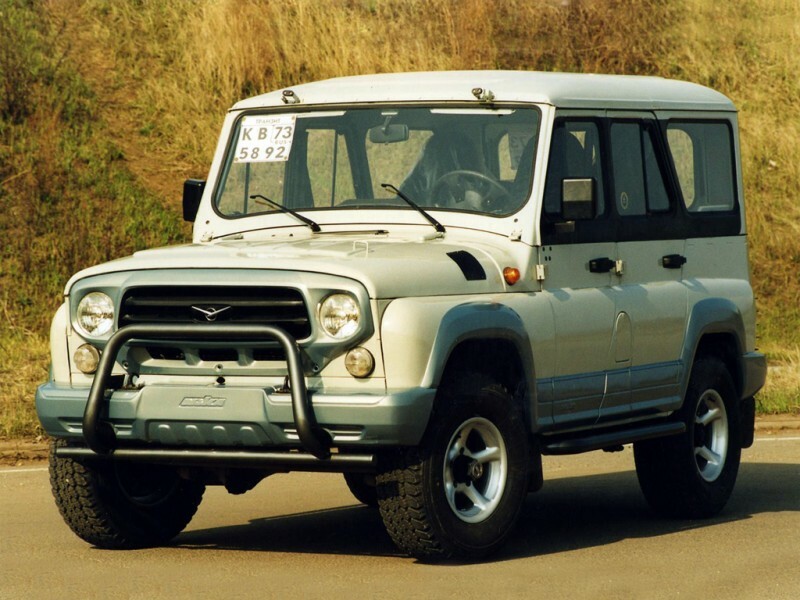 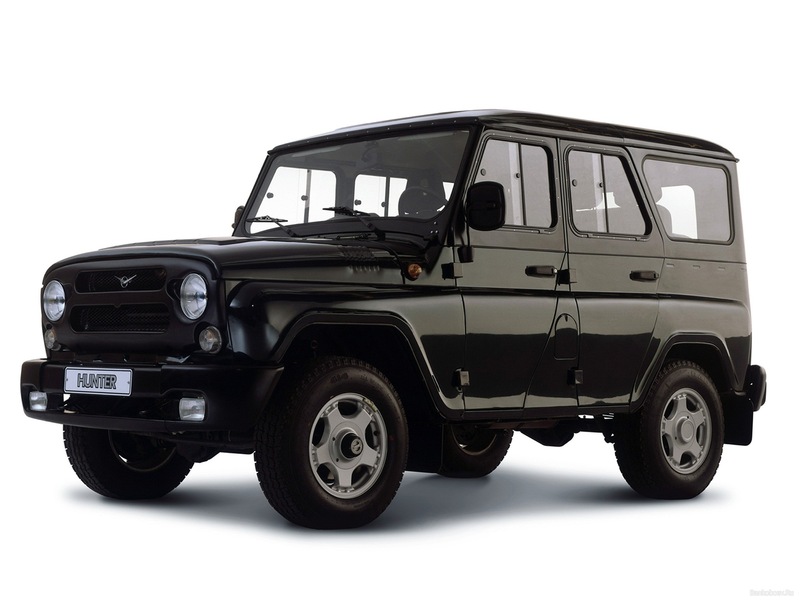 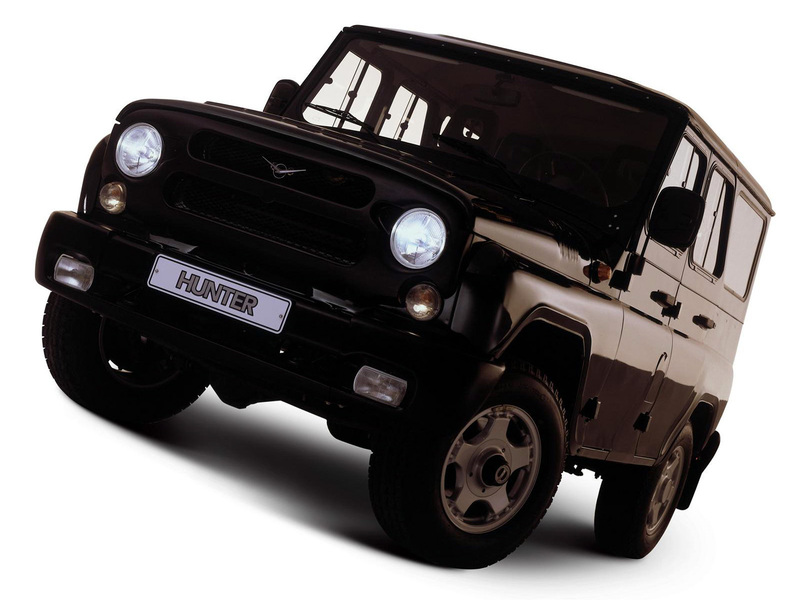 UAZ «Hunter» is a further development of the second generation of UAZ-469 and UAZ-3151. 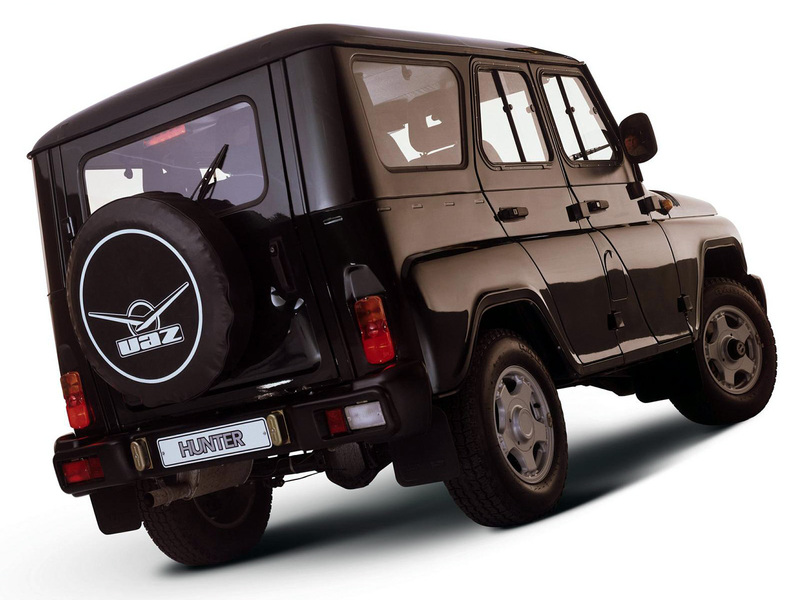 The basic version of the car comes in five-door body with metal top, but station wagon version with removable top is also available.